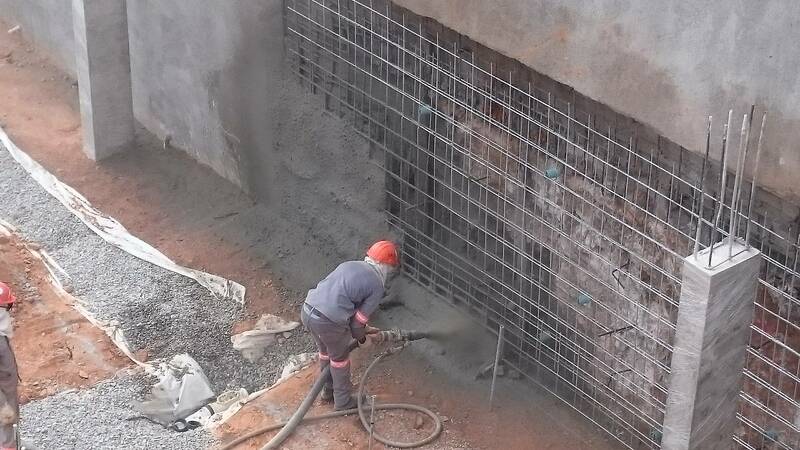 Shotcrete Africa is a full service shotcrete company. We provide the expertise, quality and professionalism for you, the client, to spec your idea/needs and leave the rest to us. 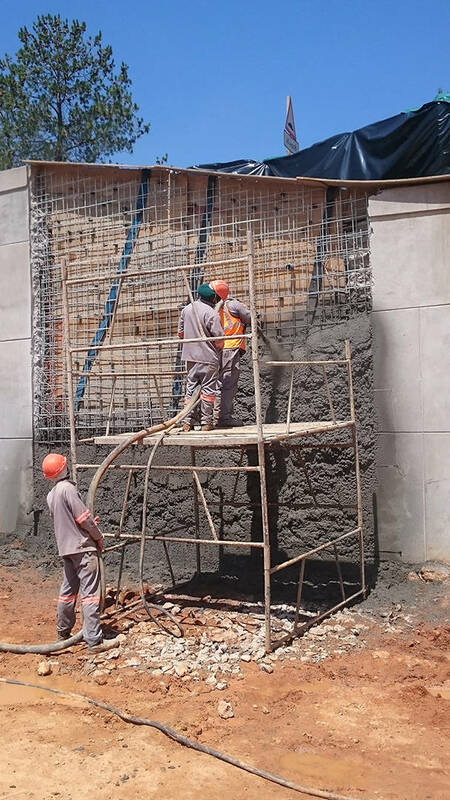 We provide both wet and dry mix sprayed concrete for both structural and non-structural applications. 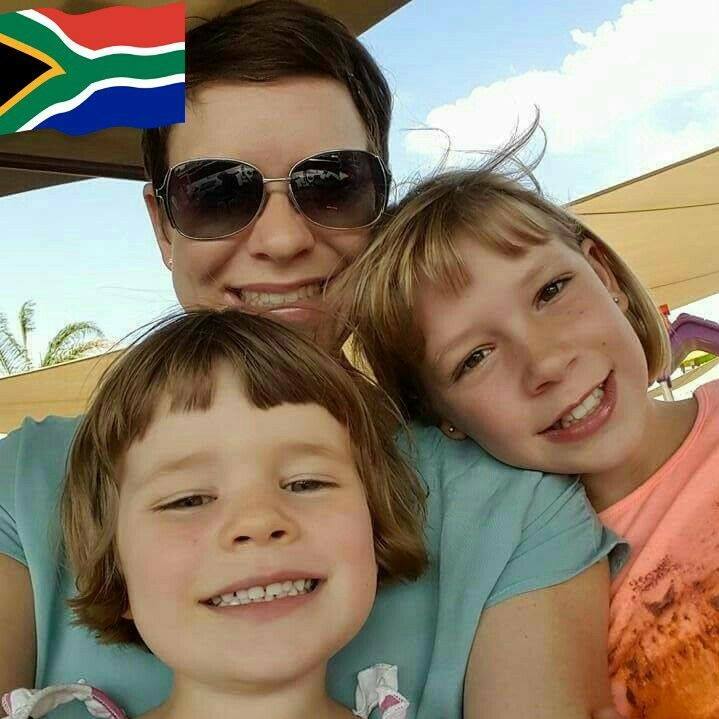 We have worked throughout South Africa and her neighbours. We will go anywhere. 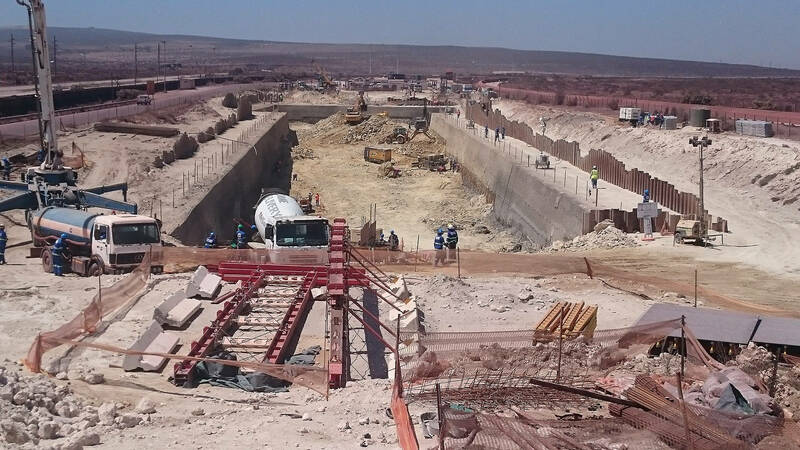 Shotcrete Africa SCP is a Level 2 BBBEE company making use of the wet-shotcrete method of placing structural concrete to construct concrete civil structures with all the benefits the shotcrete process offers. We provide the expertise, quality and professionalism for you, the client, to spec your idea/needs and leave the rest to us. 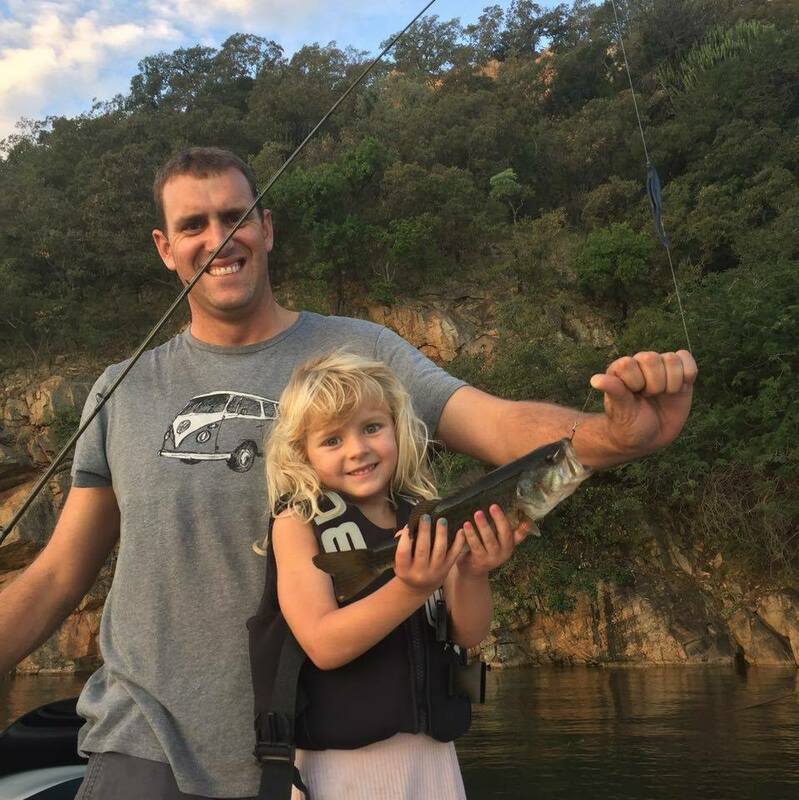 We work throughout Southern Africa. 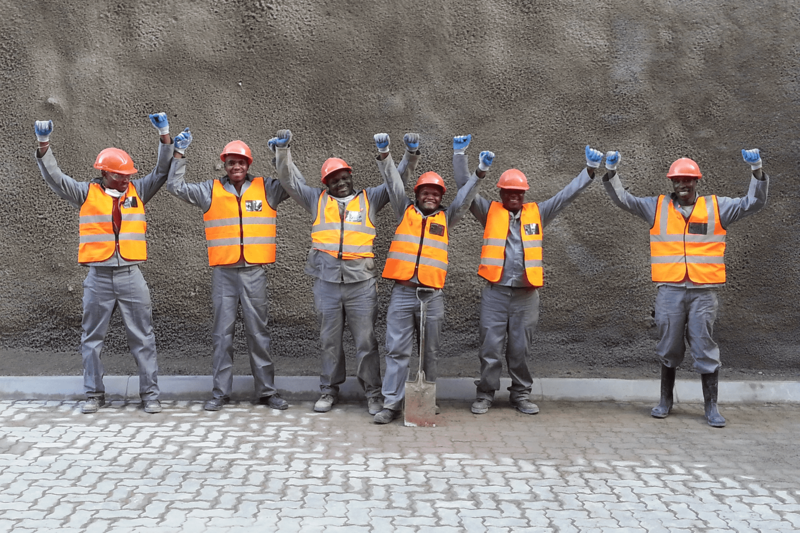 Trained nozzle men and air lance operators who understand the importance of the water to cement mix ratio and the consequences of rebound encasement. Cutters and finishers who are better described as concrete artists. 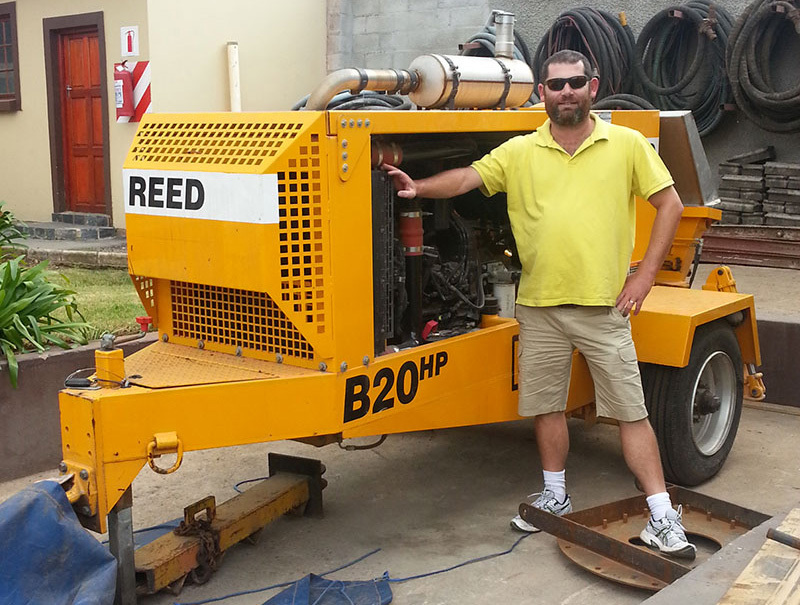 Plant operators who can strip and repair a rig in best time, leading to less on site delays and maximum output. 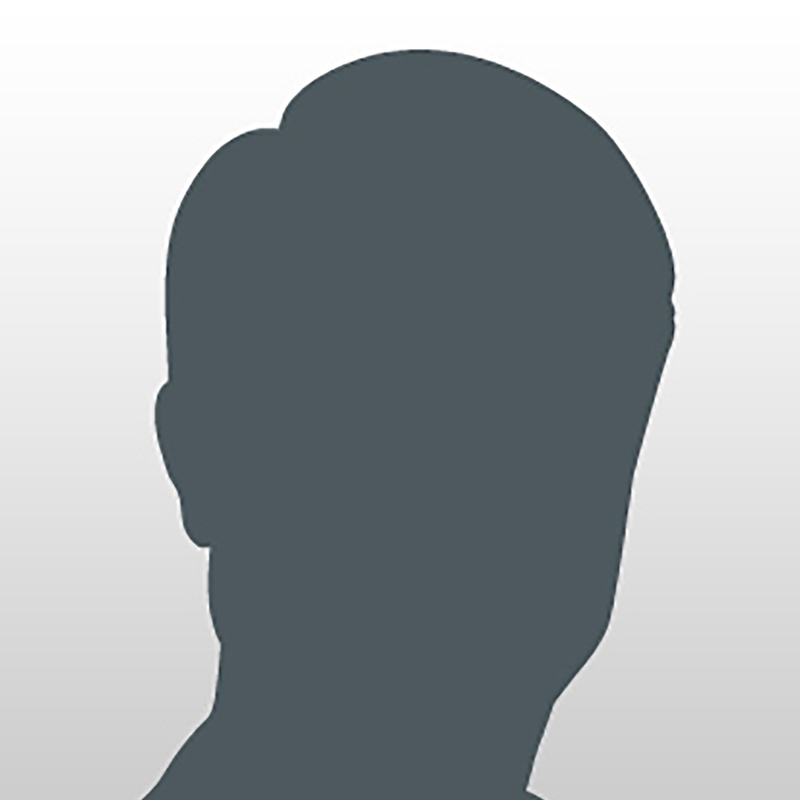 Management who take responsibility to deliver best quality every time, not only in the final product, but throughout the contract experience from tender through planning, professional health & safety, up to date equipment, a happy workforce and most importantly, a very satisfied client for life. 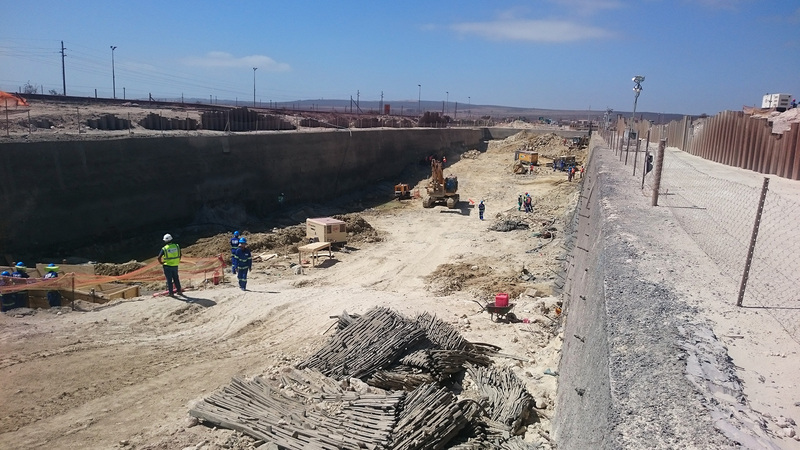 We offer both wet & dry shotcrete, selecting the process that lends itself best to site conditions. 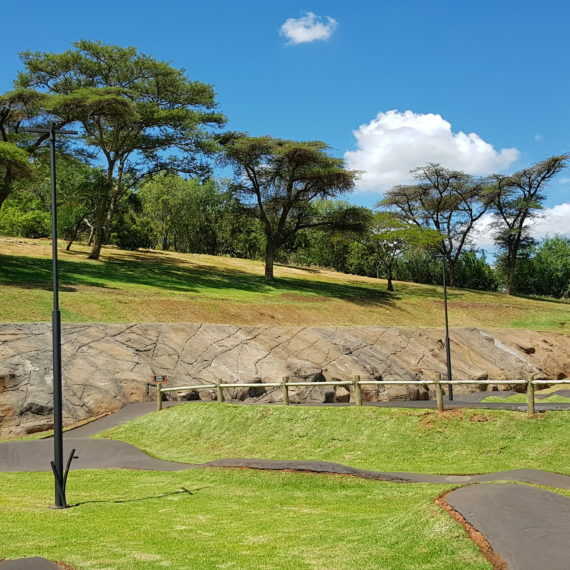 We work closely in conjunction with our material supply partners and can offer you a custom mix design with strengths from everyday 25mpa through to ultra high strength 80mpa concrete. Our standard mix design consistently achieves compressive test results of over 40mpa. We only use best of breed REED equipment on our sites. 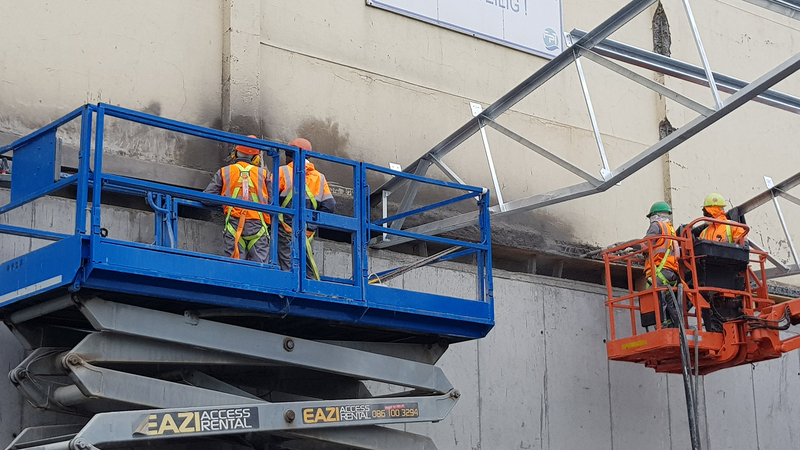 Their dry shotcrete (gunite) equipment provides a very even flow of material which aids hydration at the nozzle and results in a uniform quality concrete – perfect for smaller contracts and concrete repair. 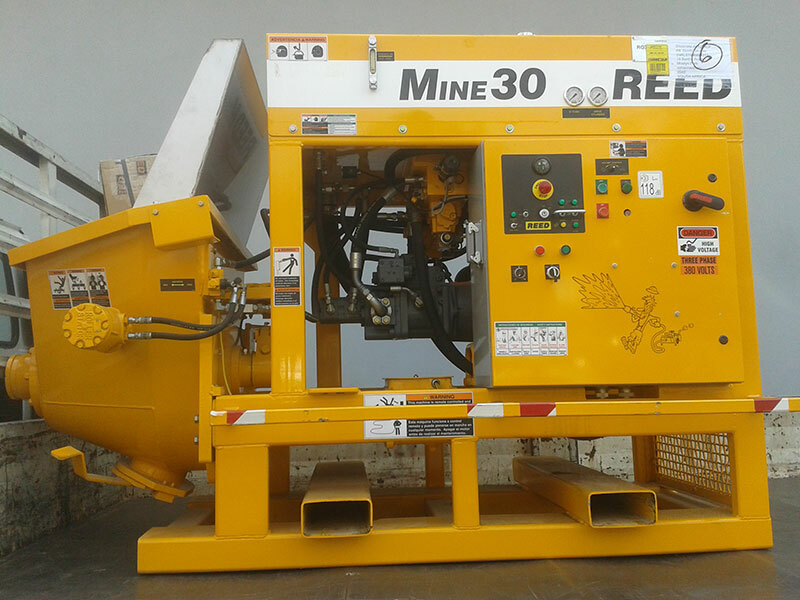 REED wet-shotcrete pumps are designed for harsh, low slump materials which enable us to avoid the use of accelerating chemicals that can affect long term strengths in concrete. With pressure ratings from 81bar to 145bar we have a range of shotcrete pumps suitable for high volume shotcrete application, structural shotcrete and refractory spec mixes. Shotcrete is not a material, but a process. 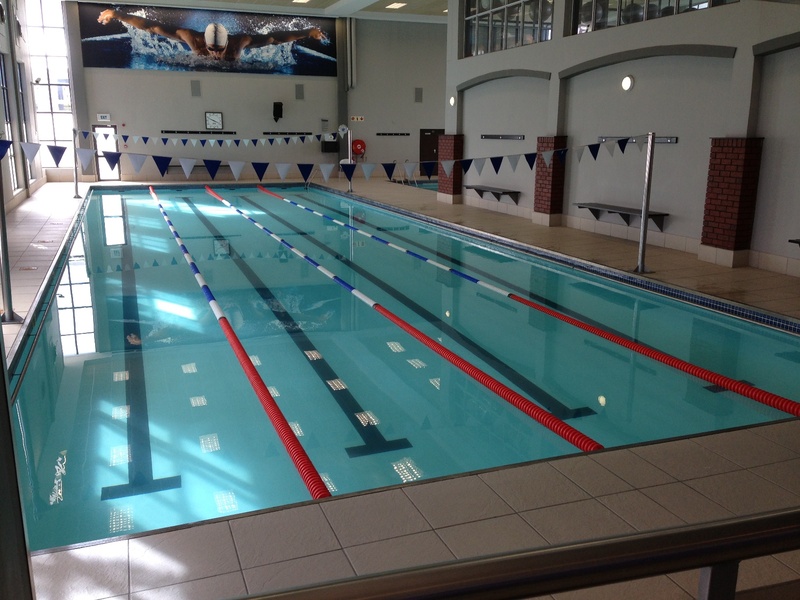 Both wet & dry processes produce a material that exhibits superior hardened properties to high quality conventional concrete, such as high strength, low permeability and high durability. 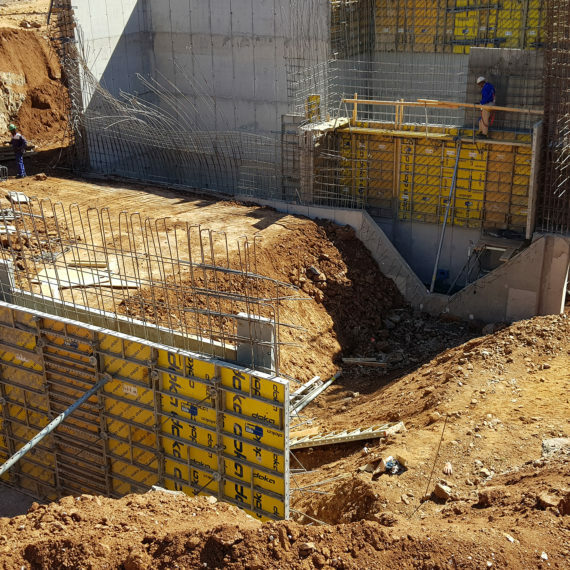 The nature of the shotcrete placement process provides additional benefits such as excellent bond with most substrates and instant or rapid capabilities, particularly with complex forms or shapes. Before you place concrete, find out about Shotcrete. 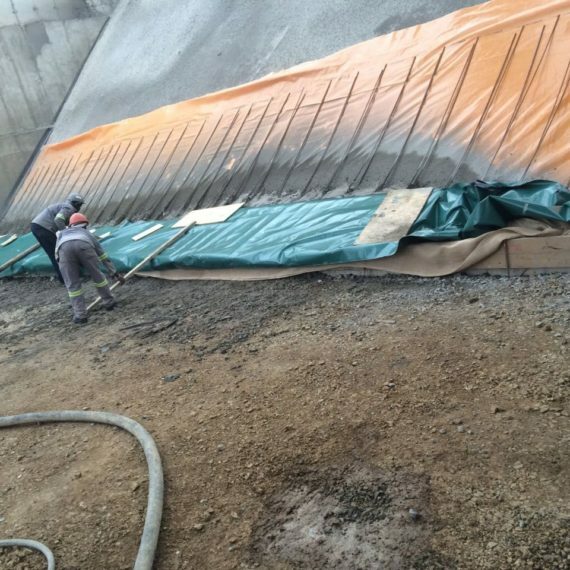 One of the most economical and effective methods of concrete repair is by the shotcrete process. This is particularly true for repairs that would otherwise require forming, such as vertical and overhead repairs. 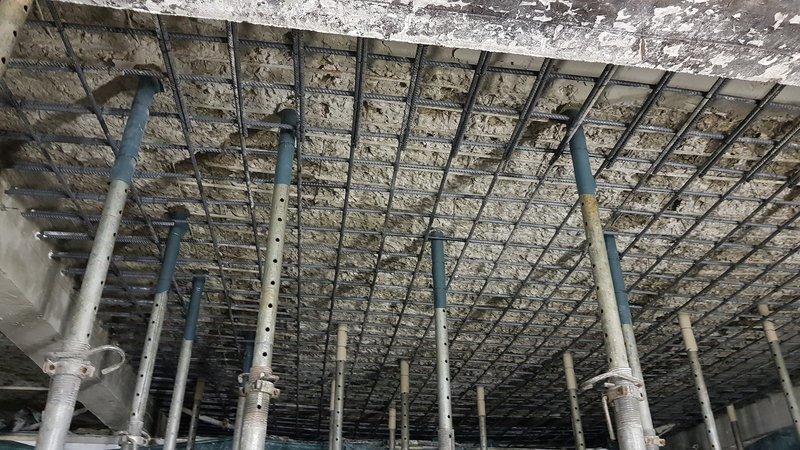 We offer a full design & construct package utilising an in-situ ground reinforcing system of grouted anchors, steel fabric and a layer of shotcrete that ties everything together. Silos can be given a new lease on life with a variety of shotcrete products ranging from a sacrificial 80mpa HSWR shotcrete liner for use in ore silos, new rebar and structural shotcrete to condemned silos that effectively create a new structure within/out. 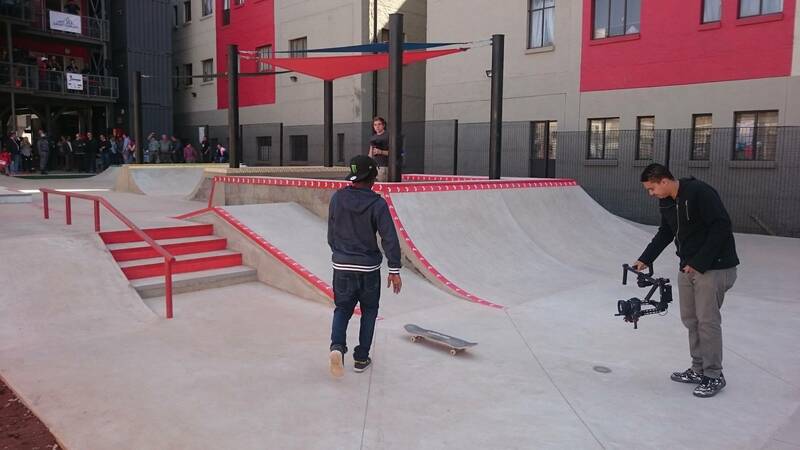 Shotcrete is the material of choice for an increasing number of architectural applications. 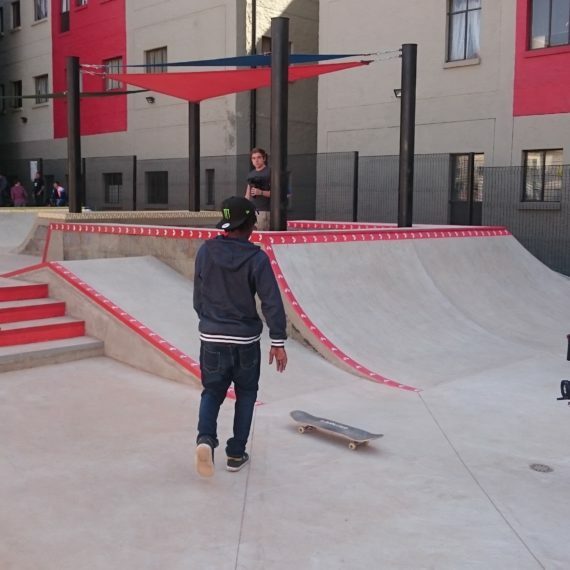 From intricately formed building structures like skateboard parks to landscapes, artificial rockscapes, zooscapes, aquariums and natural swimming pools. 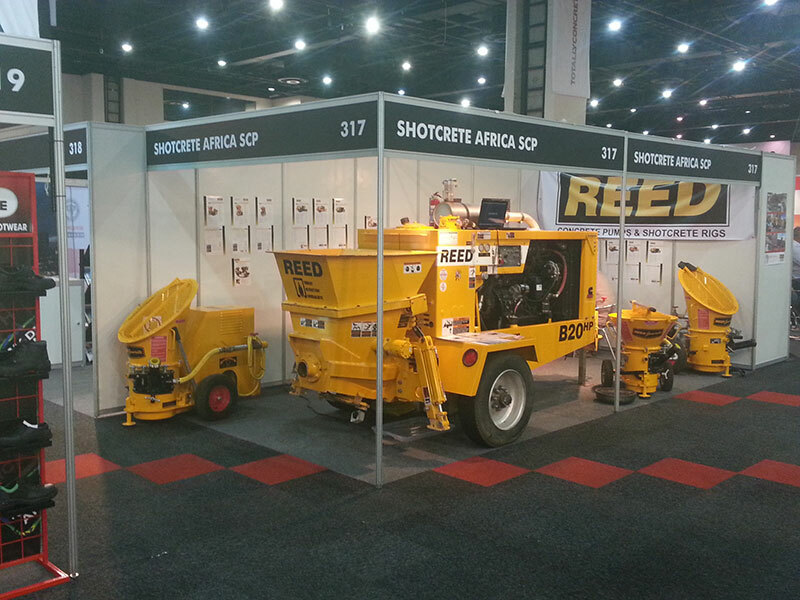 Shotcrete Africa has the equipment and ability to place over 500m3 of shotcrete in a day. 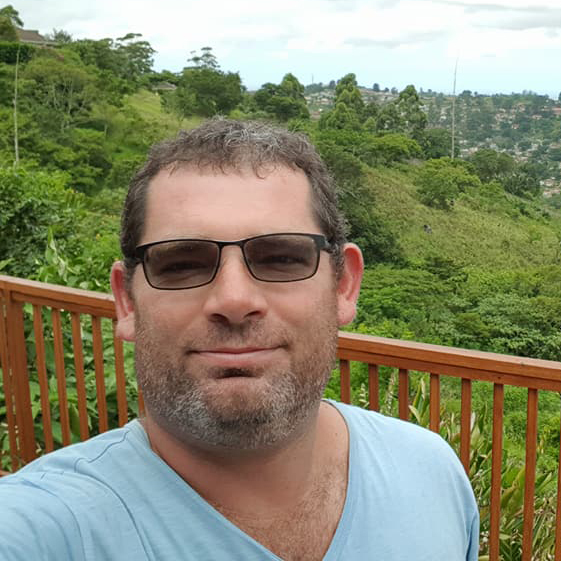 Unfortunately we don’t often find sites where that type of productivity is called for, but where we can offer large cost savings is in the mining / bulk shotcrete environment. Our Management take responsibility to deliver the best quality every time throughout the contract experience from tender through planning, professional health & safety, up to date equipment, a happy workforce and most importantly, a very satisfied client for life. 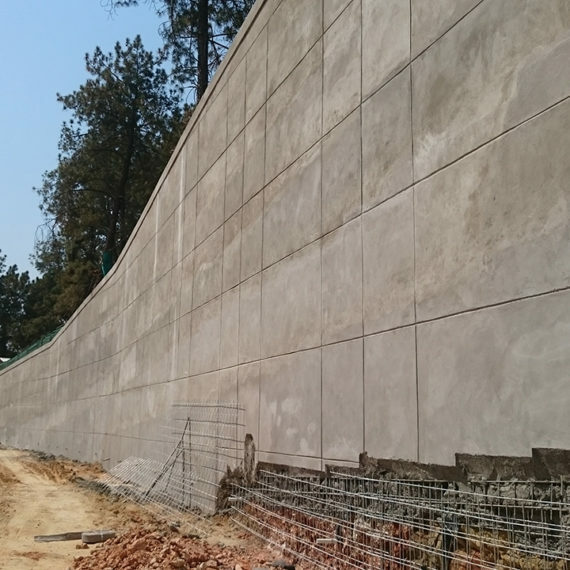 Shotcrete can be used in almost any concrete project and typically results in significant savings of time and money. Get in touch and let’s see how we can work together. 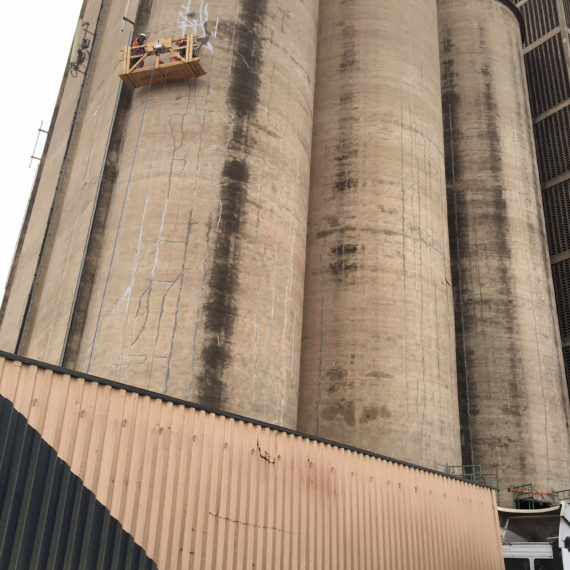 Give us a call, drop us an email, or pay us a visit and let us know how we can assist you with wet or dry mix sprayed application, let us complete your project to the highest level of quality.